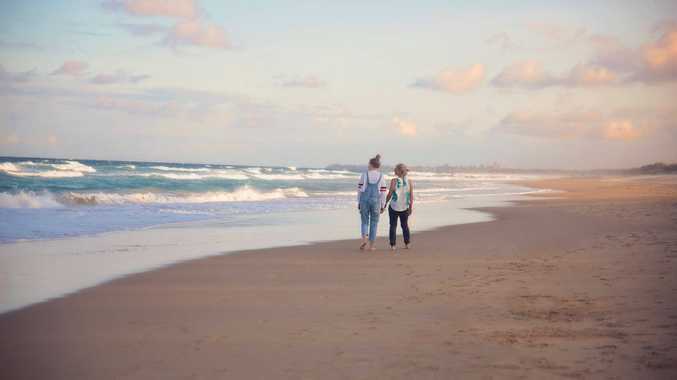 "I AM a better person for having you in my life as you enhance all the best qualities in me." These were the words expressed by Brad Parker as he married the love of his life and best friend Patricia Reid at the Biggenden Multi Purpose Health Service last Thursday morning. 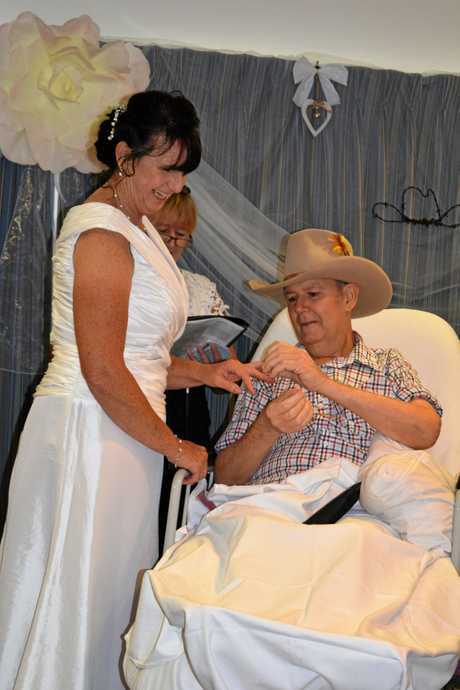 Brad, who is dying from prostate cancer, captured the hearts of the whole Bundaberg region last week after reports he was going to marry Patricia on his 60th birthday. 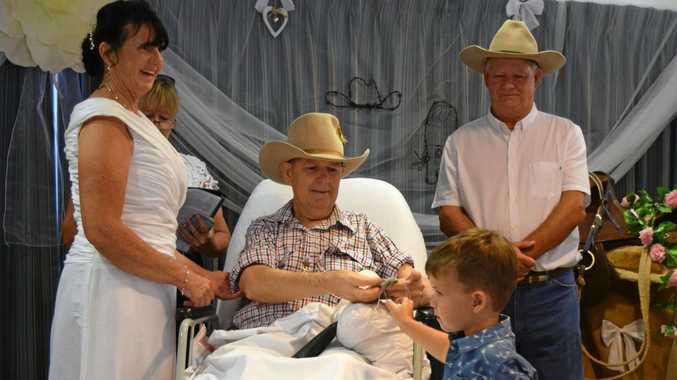 The former Monto grazier was set to marry the love of his life in April, but the cancer has progressed rapidly. The couple exchanged their own vows in front of family and friends and marriage celebrant Vicki Knight.